SAVE THE DATE: Calling all Elders! 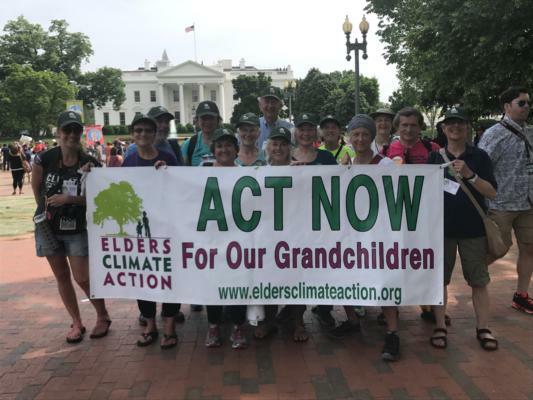 Elders and Grandparents are headed to Washington, D.C. for Elders Climate Action Day and to join our partner Moms Clean Air Force for a Play-In at the nation’s capitol and intergenerational visits to Members of Congress. Elders and Grandparents who are concerned about future generations will join together at Capitol Hill for a half day of inspiring & informative guest speakers and the opportunity to engage with other elders taking climate action. We will join Moms Clean Air Force for Dinner and an evening training in preparation for our meetings with Members of Congress. 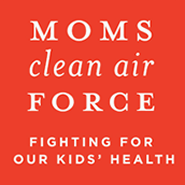 We will follow the Play-In by joining Moms Clean Air Force for meetings with Members of Congress. 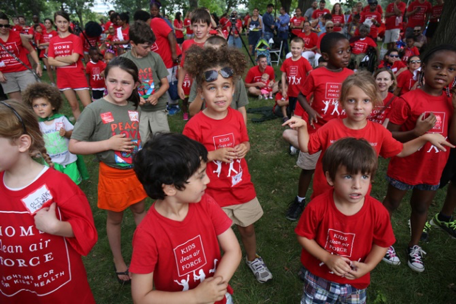 We hope to see you in Washington, DC!